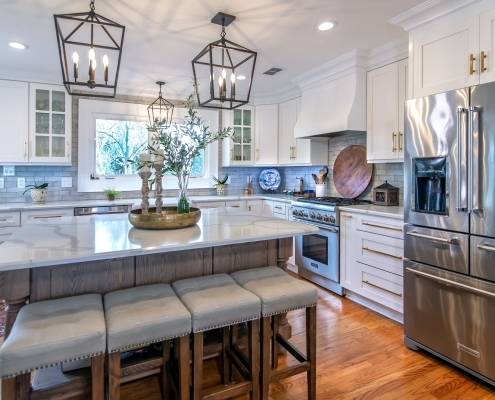 Greenbrook Design is proud to be an authorized dealer for Wellborn cabinets. As leading cabinet manufacturers for over 50 years, the Wellborn family has the perfect cabinet for you. 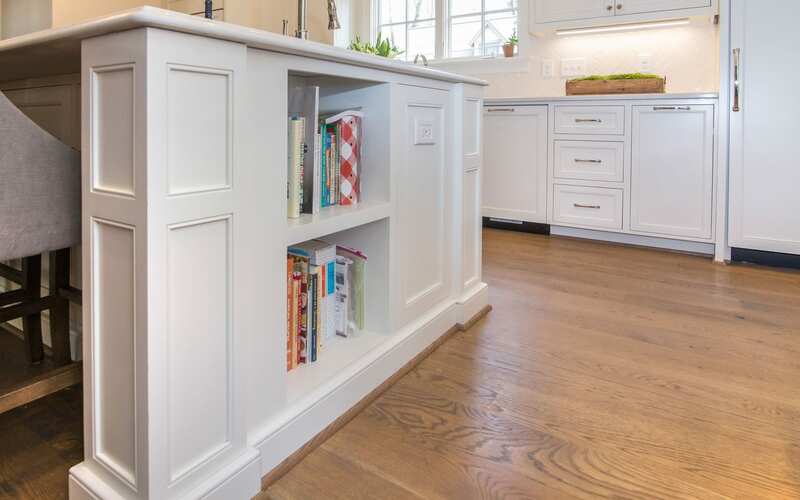 Whether you are looking for semi-custom cabinetry, Simple Shaker cabinets or elaborately embellished formal cabinetry we have it all. Wellborn is committed to helping you create your dream room. Additionally, Wellborn cabinets offers a variety of cabinet accessories designed to help eliminate clutter, optimize the use of space within your cabinets and improve the functionality of your room. Please feel free to visit our showroom located in Shelby, NC for an opportunity to browse our kitchens. 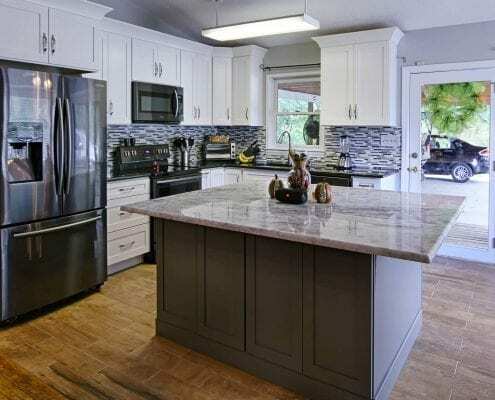 We also invite you to browse our gallery below to see several projects that have been completed using Wellborn cabinets.